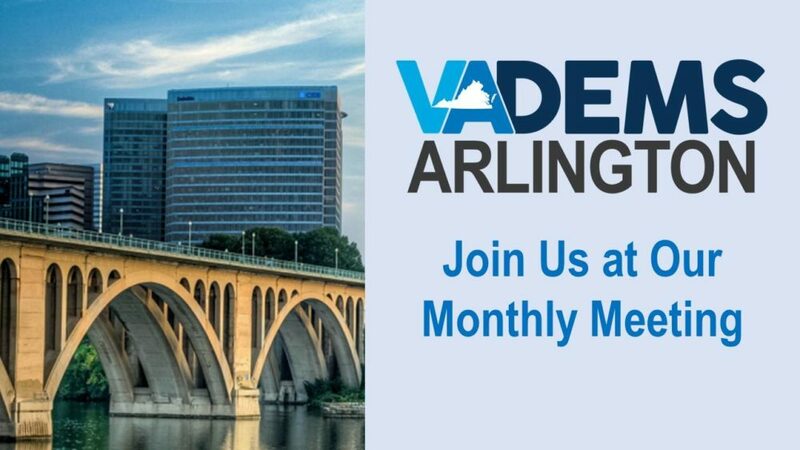 Join the Arlington Democrats for our monthly meeting on Wednesday, October 3 at 7:00 PM! This month we will feature updates, volunteer opportunities, and upcoming events as well as a panel discussion on Labor issues. Meetings take place in the ground floor conference center of the NRECA building in Ballston (4301 Wilson Blvd). Parking is available on the street and in the building (entrance on N. Taylor Street, validation available).